And here I was hoping there'd finally be a pokemon game without that assclown ruining the uber-tier meta. Now this is Escapist news I can get on board with. Thanks for the heads up! 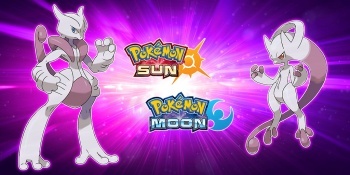 I feel like the Sun and Moon post game support is pretty lacking (unless you live in Japan of course), so it's good to get news about these events when they do happen.